Happy Friday! 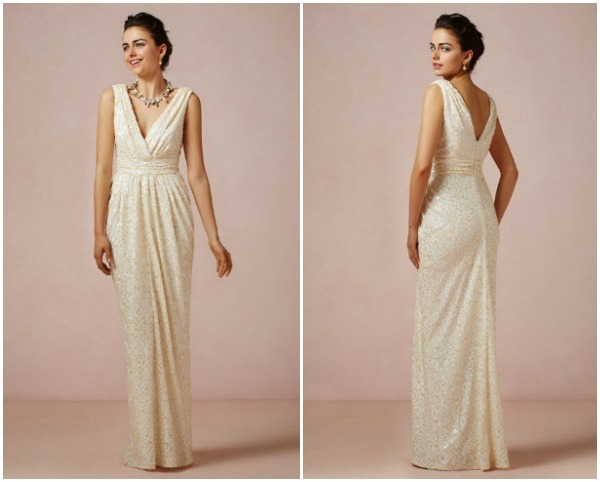 We’re back with our selection of 5 awesome wedding dresses under $500. 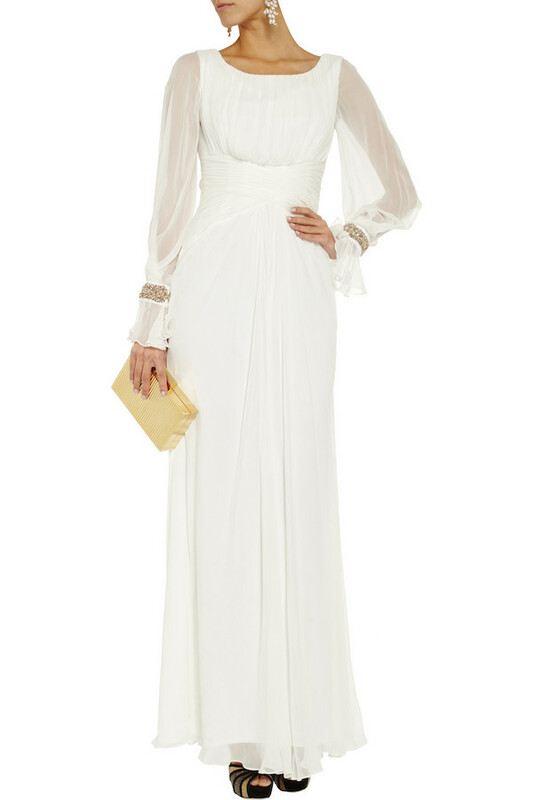 Today’s picks have a lot of flare from the cute hi-lo number above to a vintage chic dress by Notte by Marchesa. Affordable is totally the new black. 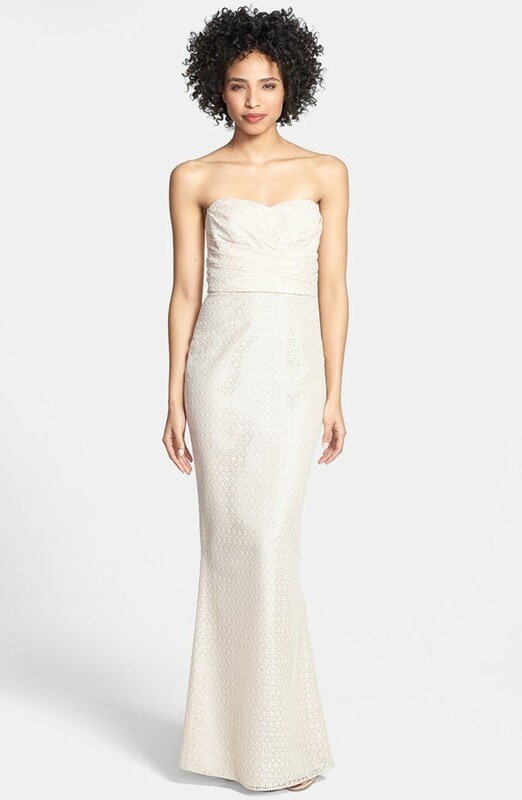 The Galina gown is adorable!